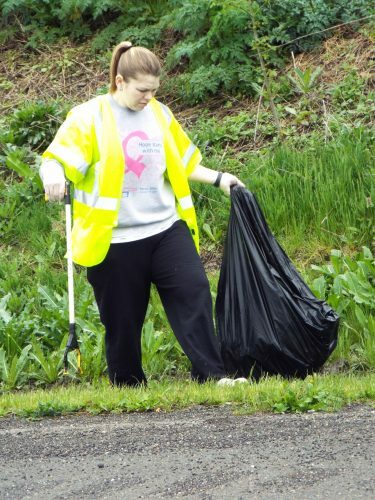 EAST LIVERPOOL — With Earth Day approaching, East Liverpool is about to get a lot cleaner thanks to some city efforts to beautify. During the last Saturdays in April, Earth Day has inspired a variety of community cleanups through East Liverpool. 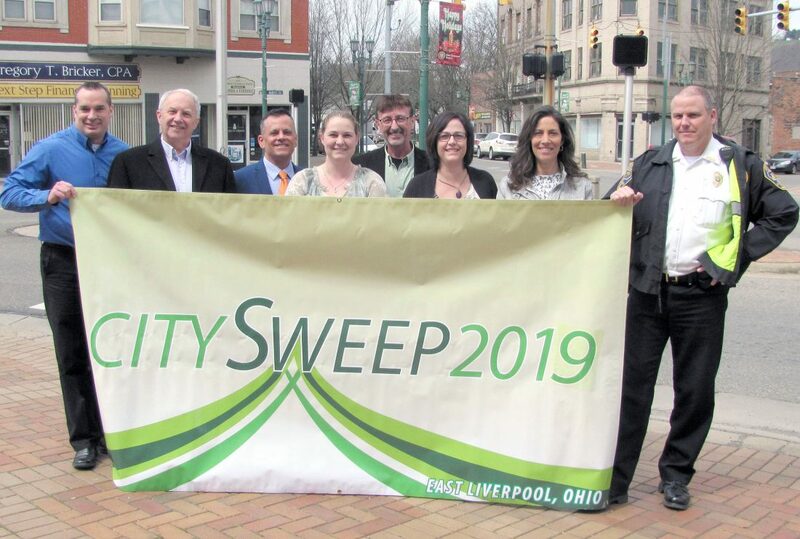 Between 8 a.m. and 12 noon Saturday, April 20, East Liverpool Mayor Ryan Stovall, along with FRX Health, is hoping that neighborhood leaders will sign up to oversee their small area of the city as volunteers travel through town cleaning up. City refuse employees will pick up any bags of trash collected and placed at the side of the road, and FRX Health is purchasing the garbage bags for volunteers. At-ward Councilman Brian Kerr hosted his own neighborhood cleanup Saturday. Kerr will be hosting an event where Team Mojo, a nonprofit that was founded in 2010 to provide local youth with financial assistance for activities, will receive $2 per bag of trash collected from designated areas, such as the ways in and out of town. And, once again Heritage Thermal Services is hosting CitySweep 2019, which is a collection of household hazardous waste for residents of the East Liverpool area. The event, which is held from 8 a.m. to 12 noon Saturday, April 27 at HTS’ 1250 St. George St. location will go underway no matter if rain or shine. The company reminds that all products should be labeled, have tightened lids and must be in original consumer packaging except used automotive fluids. Smoking and propane tanks are not permitted in the facility. Up to 20 gallons or 35 pounds of household hazard waste per vehicle may be accepted, including gardening and pool chemicals, light bulbs, batteries, computer system components, televisions, microwaves and unused or expired pharmaceuticals. Call 330-386-2194 with questions.